A screenshot of the advertisement from Monday July 27th. It would appear that Uproot — or at least their ad vendor — is still running the creative in question. It’s true that marketing tends to play on stereotypes when appealing to different demographics. Yet it is also true that these demographics are going against the conventional trends and stereotypes when it comes to traditionally gendered drinks. To what can we attribute this gender role reversal happening in bars across the nation? Is it an accurate representation of a drinking trend or are we all just buying in to the hype? Like all things, drinking trends change with time, but many experts believe that the perception of what constitutes a “feminine” or “masculine” drink has largely been manipulated by popular media. Mixologist Lynette Marrero, who co-founded Speed Rack, an all female bartending competition, says while women have been enjoying the brown, stiff stuff since time immemorial, somehow the prevailing notion was always that women preferred fruity, sweet, and creamy cocktails. Indeed, Fred Minnick, author of “Whiskey Women,” last year told NPR that twenty years ago women made up “maybe fifteen percent of whiskey drinkers.” Today he believes that number is closer to forty percent. 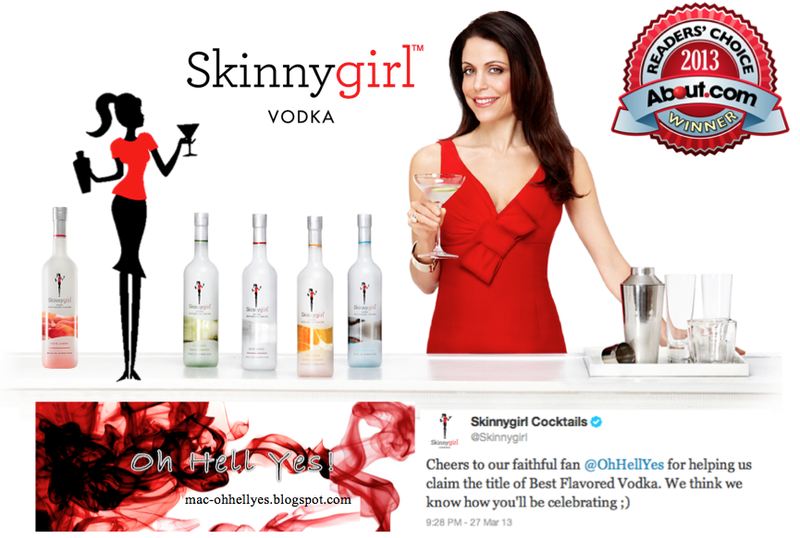 Kayleigh Kulp, spirits columnist and author of Booze for Babes: the Smart Woman’s Guide to Drinking Spirits Right, agrees that the media has been part of the problem by targeting women for vodkas and other flavored spirits under the assumption that they would not be interested in — or able to learn to enjoy — aged whiskeys, tequilas or brandies. And although she believes this messaging has played a part in solidifying stereotypes, it is now starting to flip the script. While there certainly appears to be a lot of hype surrounding women and brown spirits these days, women are no strangers to the world of whiskey. Women were among the first distillers of whiskey in the United States, often making batch after batch in their own kitchens and using them for medicinal purposes to heal a multitude of ailments. But you would rarely catch sight of a woman drinking it. During Prohibition, women who were seen selling or drinking whiskey were typically prostitutes and most were not allowed into drinking establishments at all — let alone allowed to partake in any imbibing. Many experts believe this bit of history is linked to the stereotypes and stigmas attached to their drinking choices today. But these liquid stereotypes are not a cross for only women to bear. Much has also been made as of late over men’s increasing willingness to forego traditional “dude” drinks like beer, whiskey and big red wines in favor of less-masculine fruity cocktails and lighter wines. Rick Lopez, owner of Gowanus Wine Merchants in Brooklyn, has seen first-hand the “role reversal” of drink preferences — especially with men and rosé. But to simply say that more men are drinking rosé is a bit misleading. Just like whiskey, rosé consumption has been on the rise for the past decade. Lopez says that this been a big year for rosé, which he and Marrero both attribute to the wine finally outgrowing the unfortunate comparison with the “saccharine disaster” known as White Zinfandel. So why are men only now deciding rosés are not a threat to their manliness? Kulp believes that our interest in experiencing and tasting new drinks is an extension of our interest in all things epicurean and the rise of a foodie culture that rewards culinary risk-taking. She believes that this interest has allowed us to become more comfortable, socially, with what’s in our glass. While our society may still be far from stripping the labels we place on things — for better or for worse — Cole believes our drink choices are proof that we are definitely taking a step in the right direction.